Simple yet highly effective - keeps the cold wind out and the warm air in. Plush, lightweight polyester fleece hugs your neck or pulls up over your chin and mouth when sub freezing temps set in. 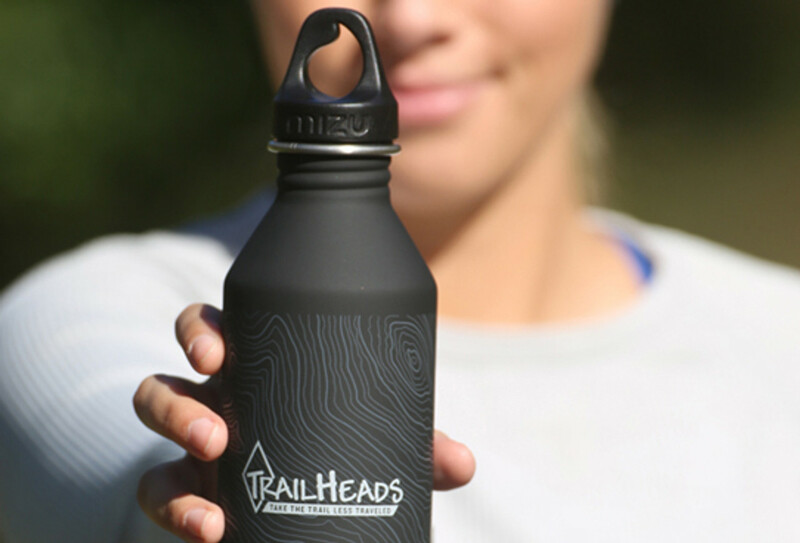 Contoured bottom ensures full neck coverage. Poly / spandex binding is comfortable against the skin.